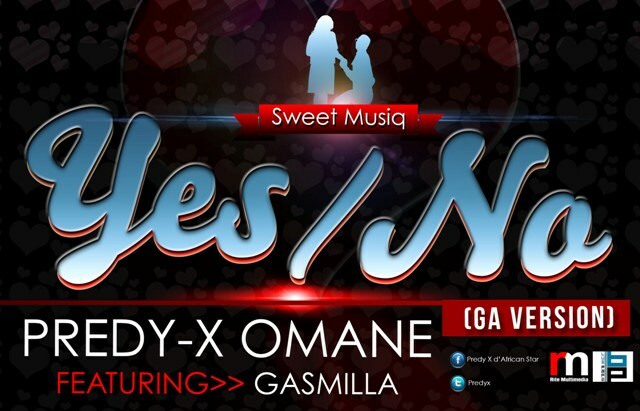 Predy-X Omane, the founder of the Sweet Musiq Band and Music Agency premieres a spanking Ga-version of popular Banky W’s-Yes/No featuring the 3-point Ghanaian rapper, Gasmilla. Listen to a display of soothing vocals by d’AfricanStar and lyrically love-rap punches by the Azonto king. 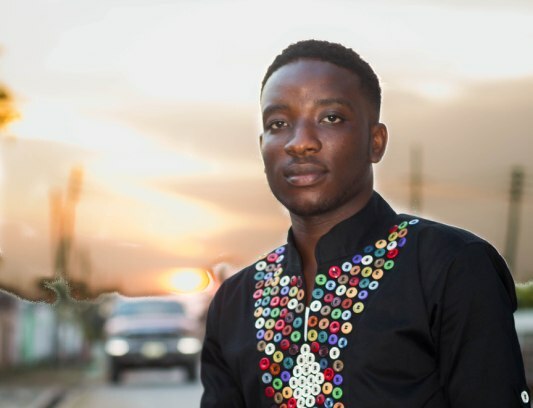 NEW MUSIC: Yes/No (Banky Cover) Predy-X Omane feat. Gasmilla 0 out of 5 based on 0 ratings. 0 user reviews.